Small Lifting Platforms – Lifts, lifting platforms, lifts service – VÝTAHY PLZEŇ elex s.r.o. We can produce and delivery small lifting platforms suitable for restaurants, shops, stores and wokshops. 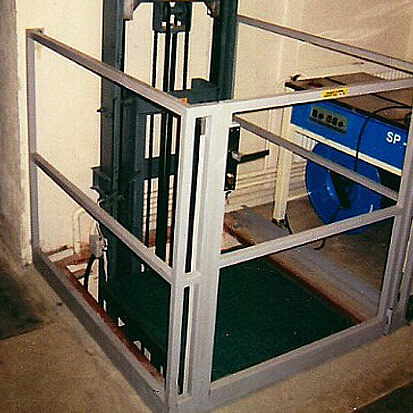 Small lifting platforms are characterized by easy operation, low operation and maintenance costs. Dimension of the platform and travelling depends on customer requirements.